Hello Everyone!!! I know you've been waiting for the Day 2 preview project from my 12 Days of Christmas Handmade Crafts E-Book 3rd Edition. 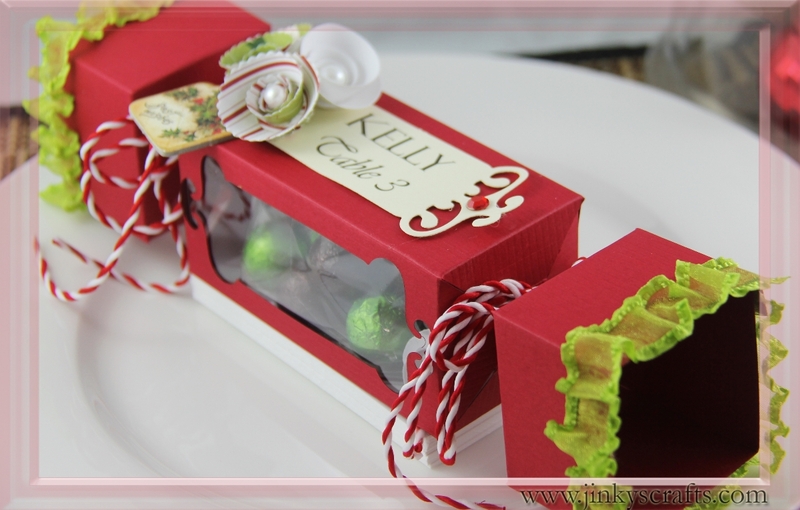 I created these Christmas Candy Treat Box just in time for holiday gift giving. 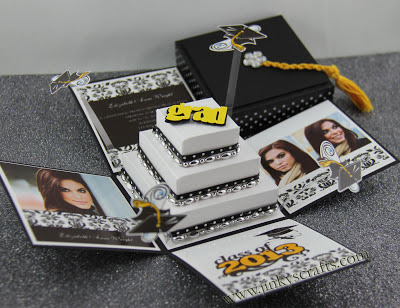 This creative gift packaging is very unique and versatile! 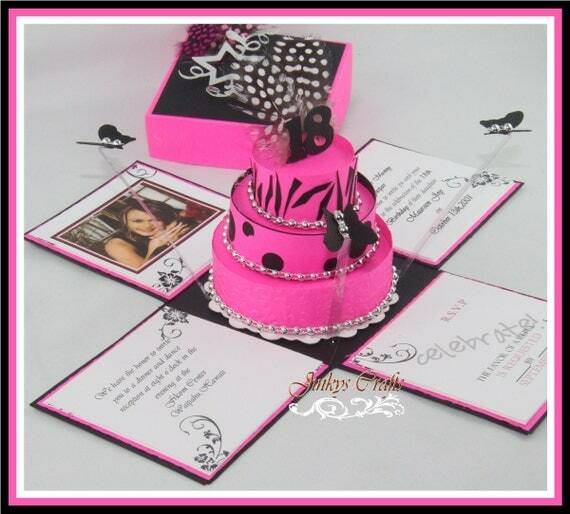 It can be used as packaging for candy treats, chocolate treats, a jewelry box or you can use it as home decor. 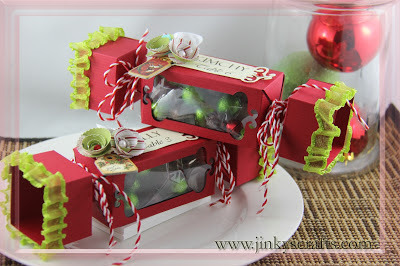 You can even hang these Christmas Candy Treat Box as ornaments on your lovely Christmas tree. 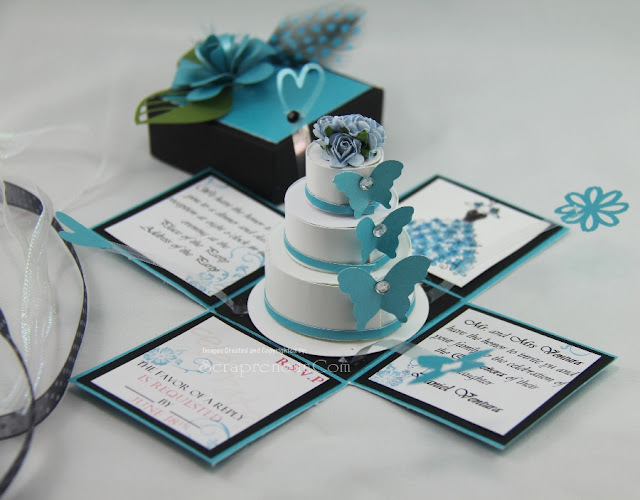 The photo shown was intended to be used as Christmas Candy Box Place Card, isn't it adorable? This creative Christmas Candy Treat Box is very easy to make. You don't have to own a die cut machine or electronic machine to make them. Like previous years, the complete instructions + dimensions + the step-by-step photo tutorial of this Candy Treat Box will be available in the 12 Days of Christmas Crafts E-Book -3rd Edition. Wow, this one is great. I am not sure if I like it better than day 1. Can't wait until the book is released. This is a bsolut MUST HAVE for me.